From Feb. 28 to March 2, students will be asked by the UVSS to vote on a referendum to increase student contributions to the Food Bank Fund. If passed, fees will rise by 75 cents for full time students and 37 cents for part time students, per semester, starting this fall. “75 cents to most people is barely anything — it can’t even buy you a cup of coffee,” says Ages. “But for us that amount is gonna make a huge difference in our funding. In the last year, the number of people using Food Bank resources has increased by about 45 per cent — 5478 used the Food Bank’s services in the fall 2017 semester, compared to 3782 in the fall of 2016. 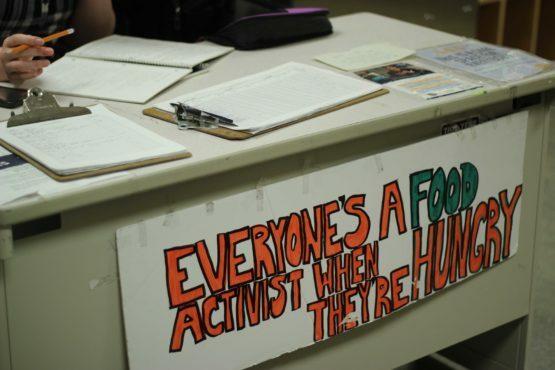 According to Alexandra Ages, Food Bank coordinator and the main proponent for the referendum, there has been a rise in people who rely on the Food Bank as their main source of food rather than as a resource to supplement their diets. 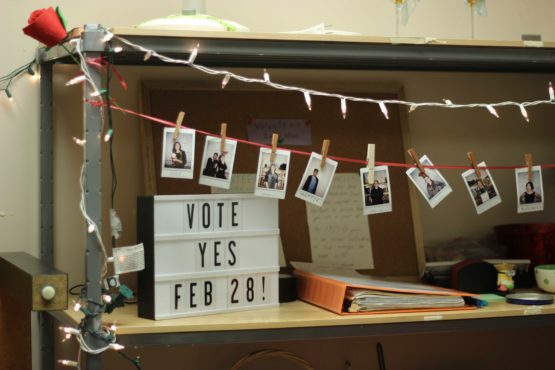 During the 2017 UVSS election, the Food Bank and Free Store posed a similar question to students, but the referendum failed to make the requirement for quorum by .7 per cent. Through increased social media presence and a dedicated volunteer base, the Food Bank and Free Store hopes to ensure as many students as possible are informed about the upcoming referendum. 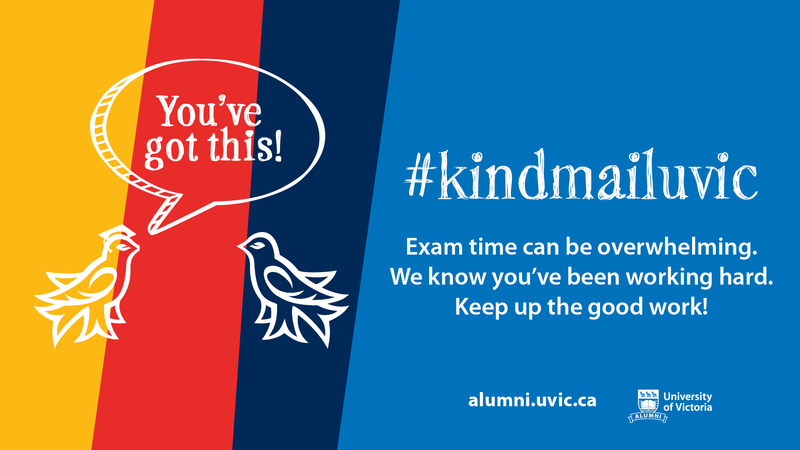 For a small financial change to individual students, Ages stated that this vote will have a big impact on the greater UVic student community. Voting starts Feb. 28 and runs to March 2. UVSS members — undergraduate students — can vote in the referendum at webvote.uvic.ca and get additional information at various voting information stations around campus. This article has been edited to clarify the difference between polling stations and voter information booths.